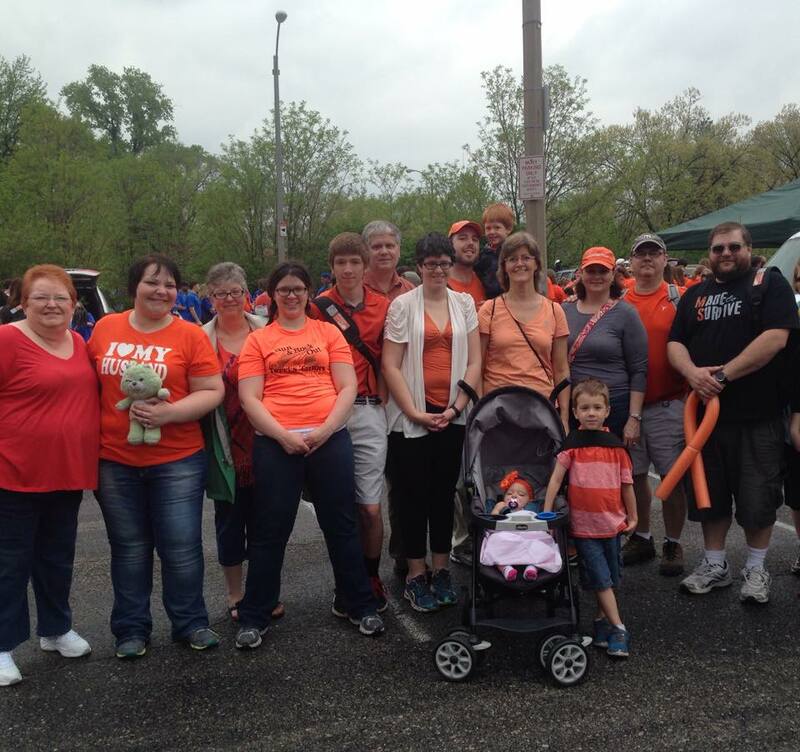 WGBC members participate in Walk MS: St. Louis 2015 on April 19, in Forest Park. To support research for and help to address the challenges of those affected by MS, members of Webster Groves Baptist Church participated in Walk MS. St. Louis 2015 on April 19, in Forest Park. The first Walk MS took place in 1988 in Minnesota. That walk raised $216,000 toward research and service programs for people with MS.
Today, Walk MS events raise $50 million a year with more than 330,000 people participating..